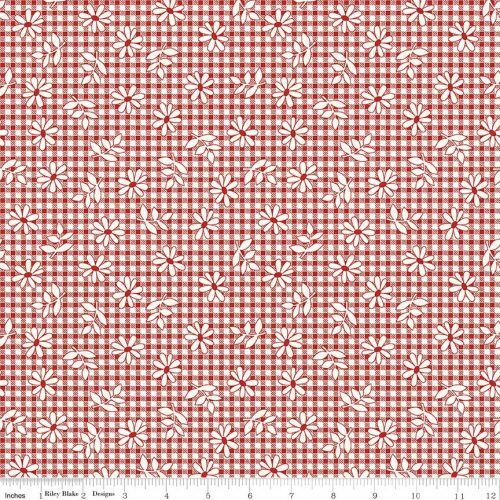 This new range of fabric from Penny Rose Fabrics has a hint of nostalgia about it. Ideal for the retro clothing or homewares. 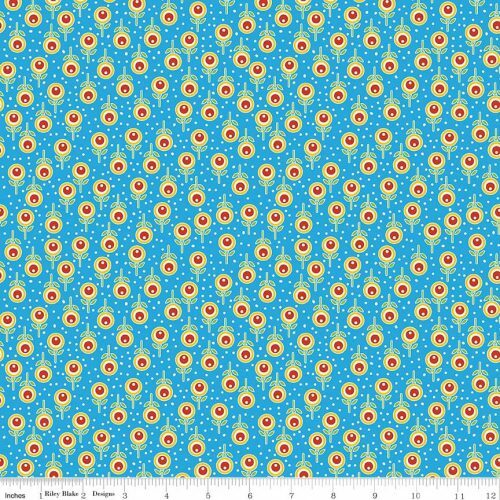 Fabric suitable for quilting, clothing and craft. You can order in 25cm increments ie. 25, 50, 75, 100, 125, 150, 175, 200 and so on. Orders 50cm and over will be cut in one continuous piece. If ordering the minimum 25cm fabric it will be cut as a fat quarter ie. 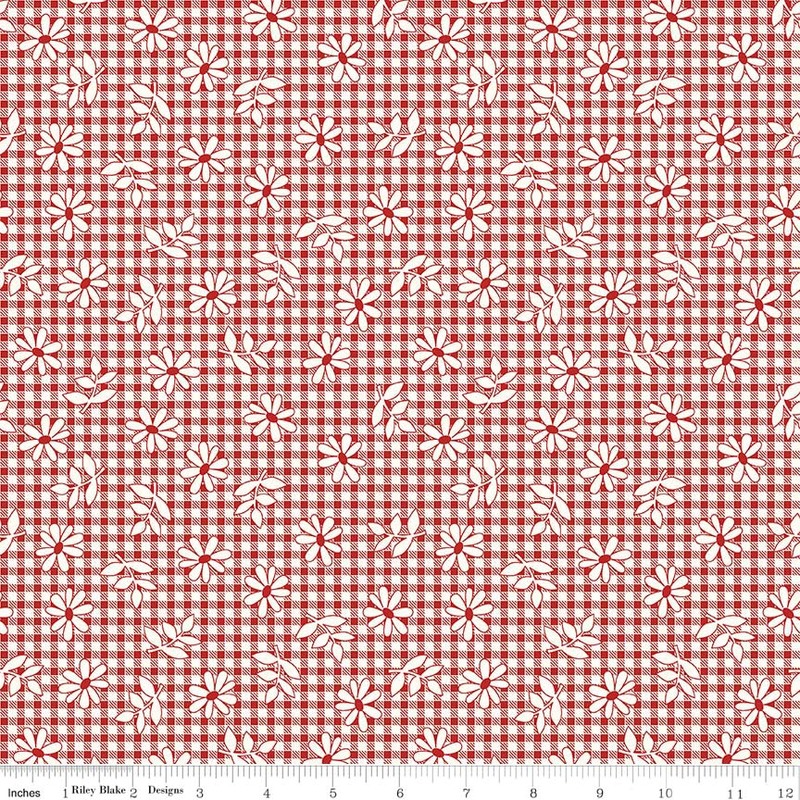 50cm x half the fabric width.